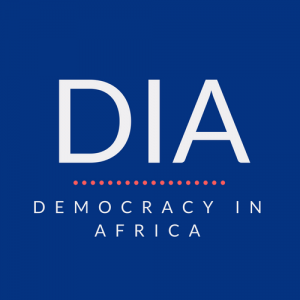 With International Day of Democracy on 15th September, Nic Cheeseman takes stock of key trends and developments across sub-Saharan Africa. There is much to celebrate as the world marks International Day of Democracy. The last year has seen important democratic breakthroughs in Africa. In Gambia an entrenched autocrat was forced from power. In Ghana, a sitting president lost an election for the first time. It’s true that more elections are now being held than at any time in human history. 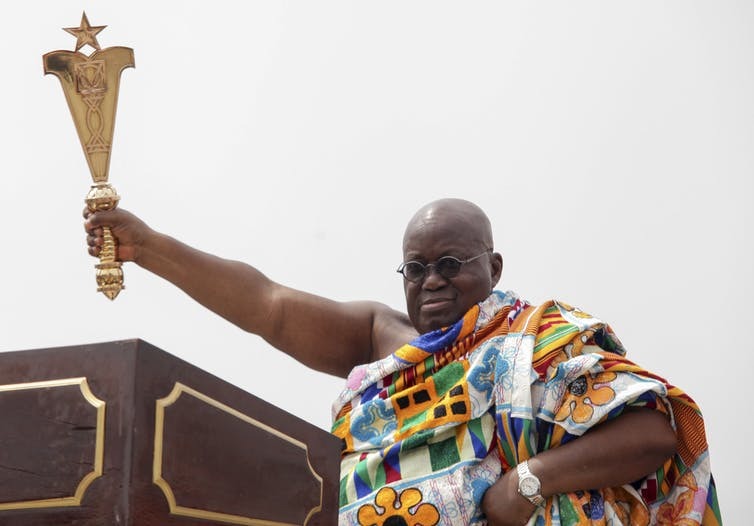 But recent highlights in Gambia, Ghana and Kenya mask a problematic reality, namely that the expansion of multi-party politics has often gone hand-in-hand with political and economic exclusion. Over the past five years, the level of political repression and economic inequality has increased in Africa. In turn, this has called into question the extent of the continent’s democratic gains. In recent times high levels of repression have been witnessed across much of the continent. These include the arrest of opposition leader, Kizza Besigye, as he campaigned against his defeat in the 2016 presidential election in Uganda. Also, in Kenya there were a high number of human rights violations when security forces cracked down on opposition protests during the election. According to Freedom House, an American think tank that rates the level of freedom in every country in the world, the quality of civil liberties in Africa has fallen every year for a decade. Seven out of the 15 countries that showed the biggest deterioration in the quality of their political environment over the last twelve months were African. They are the Democratic Republic of Congo, Ethiopia, Lesotho, Niger, South Sudan, and Zambia. Next year, Tanzania may well join that list. Minority groups often suffer a similar fate. In Botswana, a state often lauded as one of those leading on democratic rights in Africa, the indigenous San community have been largely excluded from the political process. Similarly, lesbian, gay, bisexual, trans and queer citizens typically find that their human rights are undermined. Fortunately, this is not true of countries with more progressive constitutions such as South Africa. More worryingly, there is no evidence that democracies are performing better than authoritarian systems on this issue. If anything, the reverse is true. Indeed, one of the most intriguing paradoxes of African democracy is that it is those countries that are most democratic that are most unequal. Botswana, Namibia, and South Africa, three of the continent’s most secure democracies, feature the highest levels of inequality in the world. The continent only features a handful of states that are federal or feature high levels of political devolution. These include Kenya, Ethiopia, Nigeria, South Africa and Sudan. Moreover, even within this small sample the ability of opposition parties to get elected at the sub-national level has often been limited, especially in Ethiopia and Sudan. As a result, individuals and groups that lose out in the race for national office rarely enjoy the kind of local self-government that might make them feel that they have a stake in the political system. Absent political representation, and with so few checks and balances on the exercise of power, it is unsurprising that minorities and opposition groups get such a raw deal. Of course, this is not to say that political inclusion is a cure-all: there are many established democracies with less exclusive political arrangements that have failed to reduce economic inequality. But until African political systems become less majoritarian and do a better job of protecting the rights and interests of minorities, the true benefits of democratic government are unlikely to be realised. Previous articleBiafran unrest and the shrinking national cake: what prospects for Nigeria?